Basements Can Account For Up to 1/3 of the Space in the Average Home. 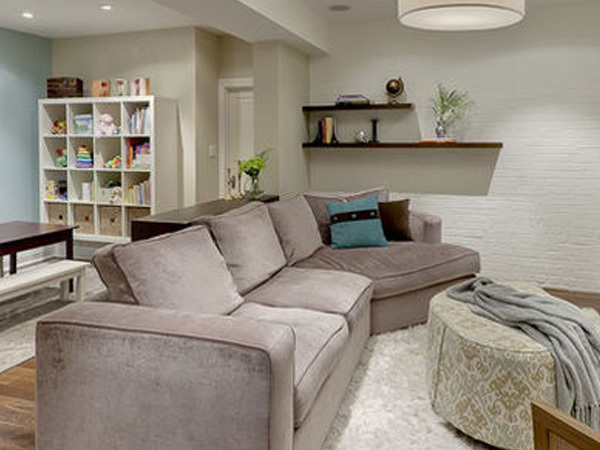 Is Your Basement Being Underutilized? A basement renovations is the quickest, easiest, and most affordable solution for adding space to your home, and Elie’s Home Improvement is the smart choice for your Metro Detroit basement remodeling project. With our superior craftsmanship, years of experience and attention to detail, you can be sure that your new finished basement will provide you with a space you’ll love, while also providing a significant return on your investment. Due to the fact that heating and cooling costs are low for basements, utilities are easy to access, and there is no need for additional foundations or to worry about structural loads, the initial costs for basement finishing are low, which means higher returns later on. 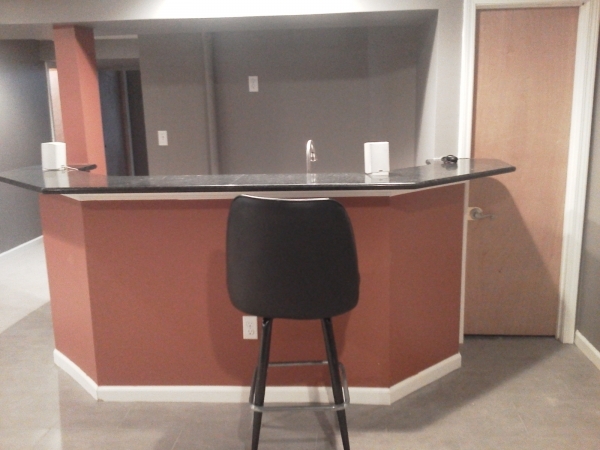 Whatever your basement finishing goal might be, we can bring your vision to life! There are many reasons to convert your Birmingham, West Bloomfield, or Royal Oak area basement. Many people want additional living spaces with the basement acting as an additional bedroom. Other great uses for a finished basement include a home theater, a home workspace or office for those who work from home, or even extra space to pursue a hobby. At Elie’s Home Improvement, we will work with you to bring your vision to life with unique customizations and innovative design solutions. Basement finishing is one of the quickest and most affordable ways to add more space to your home, while also adding value to your home. Whatever your needs are, we can design and build your man cave exactly the way you envision it. We will work closely with you from start to finish to ensure that your basement renovation is executed flawlessly with only the highest-quality materials. Contact Elie’s Home Improvement, providing the greater Huntington Woods area with high-quality finished basement and basement renovations and remodels, for a free estimate for your project. Or, visit our portfolio to see our work and get inspired!